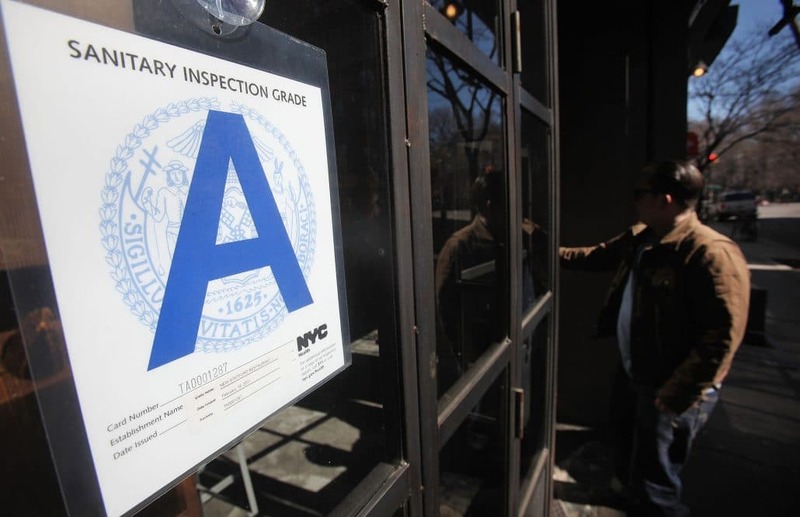 A new grading system, based on hygiene-sanitary criteria, is set on New York. And now even tourits can understand it. It is a system which follows USA educational system: A, B or C. These famous letters that welcome local newyorkers are not given randomly; there is a severe control and regulation process. An unexpected inspection will take place at restaurants, bars, pubs or cafeterias, and the facilities will be graded according to the violations detected. The lower the mark they obtain, the better the final grade. In fact, each point represents some regulation violation.